Pedro Pinto has more than 17 years of experience in the corporate world in C-Level positions, where he was able to manage and experience many of the issues that most of the executives face every day. Member of the International Coaching Federation, active in the Charter Chapter Portugal, Teacher Assistant at Erickson Coaching International College Executive, allows him to be in permanent contact with the international coaching scene – EMEA, UK, and the US. Corporate savvy aims to transform the lives of the minds behind each company, using several tools of coaching, mindfulness, and EFT pursuing tangible and achievable goals. Each company is a world, a playground of possibilities to explore, develop, enhance and bring to life; behind are the people who are in need of the tools to put this in practice: you! 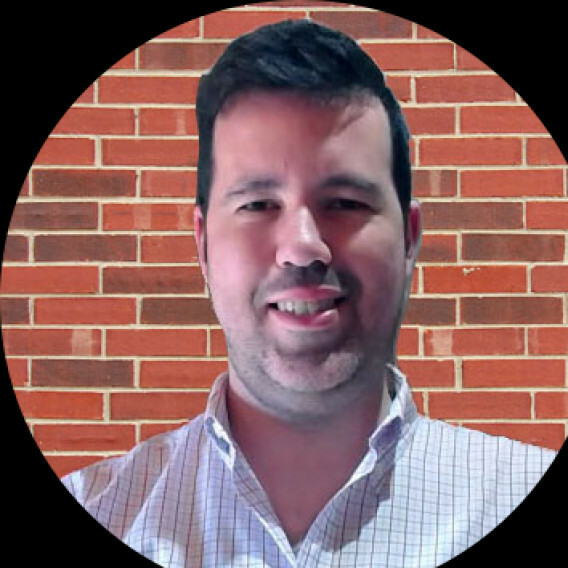 Language is no barrier to Pedro Pinto – English, Portuguese, Italian, Spanish, and French -, makes possible to be a worldwide coach without borders. If you resonate with the possibility to transform your life and are capable taking the first step, contact me. Certifications: – Associate Accredited Coach (ACC) by International Coach Federation; – Certified Executive Coach – Center for Executive Coaching; – Professional Coach by Erickson International; – SHIFT Catalyst by SHFT; – EFT Master Practitioner; – Postgraduation in Neuropsychology, Multiple Intelligences, and Mindfulness in Education of Adults; – MBA in Business Administration and Management.